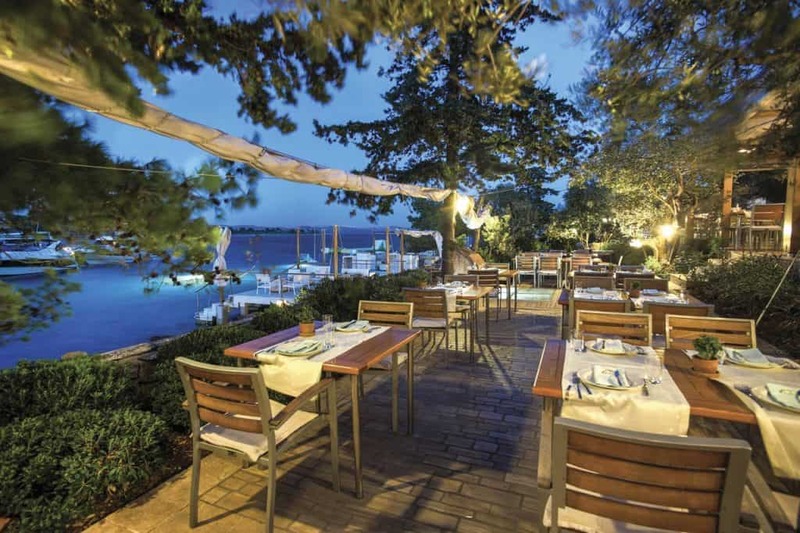 To celebrate Fešta restaurant’s 25th anniversary they are organizing the ‘Fešta Days’ boosted by appearance of true culinary stars and unique meals. Event will take place at the end of summer season, from September 4 to 5, with participation of many chef surprise appearances. The main culinary theme of the event will be ‘Blue fish and deep sea fish in high end gastronomy’. For marquee dinner their chefs will prepare a 10 course meal, matching it with premium wines that include selection of Croatian and Global wines of the most known brands while next morning’s theme will be ‘Healthy breakfast of top gastronomy’ where elite chefs will showcase their creativity in preparing morning delicacies. World-class barmen Marin Nekić will have an important role of ‘marrying’ local ‘herbarium’ with premium spirits to create some of the most original cocktails to bring to life the uniqueness and diversity of the Kornati islands’ karst and land.